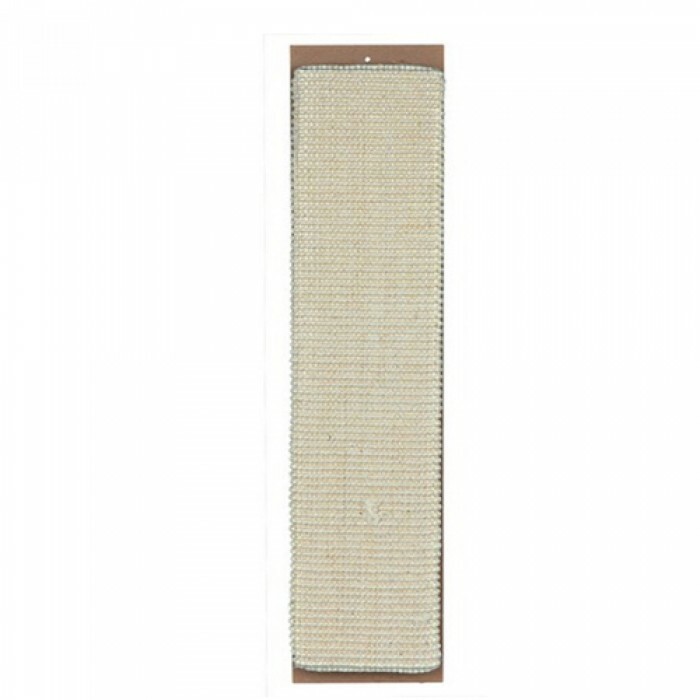 Product Details -Hanging scratching board, Size- xl, Measures 18 cm length by 78 cm width, Sisal surface 18 cm length by 61 cm width, Rear side covered with plush. 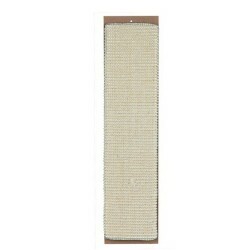 Product Information -Trixie scratching board (hanging) is an important tool if there are feline companions in the house.Cats have an inherent instinct to scratch.It saves your furniture and upholstery from being scratched. It is portable can be hanged at any place accessible by your cat and he or she can see.This scratching board is suitable for cats of all ages.It is easy to maintain.